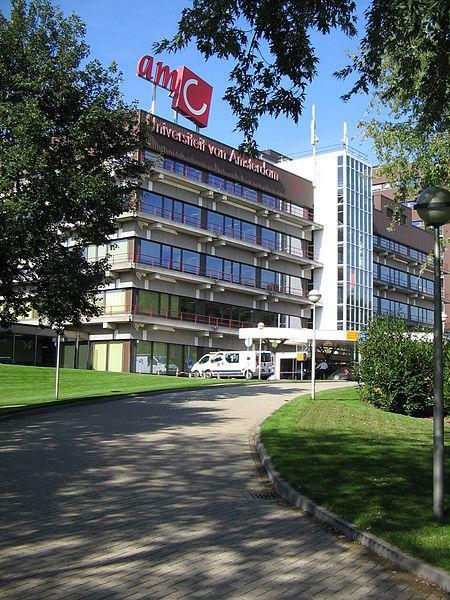 The Dutch Pharmaceutical Accountability Foundation, a non-profit organisation set up to tackle high drug prices in the Netherlands is set to file a claim against the price hiking firm with The Netherlands’ Authority for Consumers and Markets. Lediant are accused of having abused their market power after they increased the price of their drug chenodeoxycholic acid (CDCA) from €300 a year to €150,000 each year after they gained full control of supplies and approval for the treatment of the rare disease cerebrotendinous xanthomatosis (CTX) from EU regulators in 2017. Separately, doctors treating CTX at the Amsterdam Medical Center are seeking to develop a low cost version of the drug in an effort to undercut the Italian company. The case is anticipated to spark fresh debate around orphan drug legislation which allows manufacturers to win exclusivity on drugs that have been approved for the treatment of rare diseases, even after patents have expired. Although CDCA is a relatively simple chemical compound, Leadiant Biosciences acquired rival suppliers and withdrew the drug from the market. While CDCA had been prescribed by Dutch doctors off label for the treatment of CDCA, Leadiant relaunched the drug after gaining approval for the treatment of CTX. This effectively gave them a monopoly which allowed them to raise prices to astronomical levels.